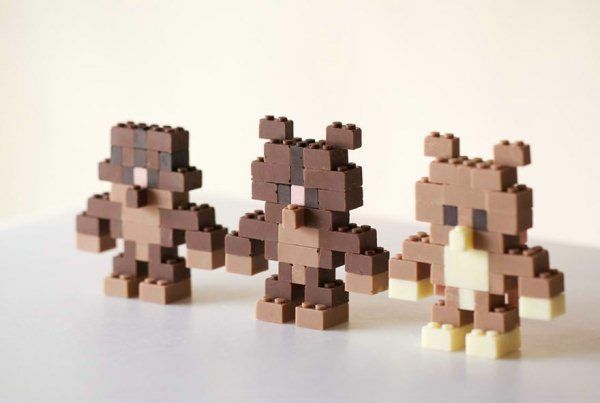 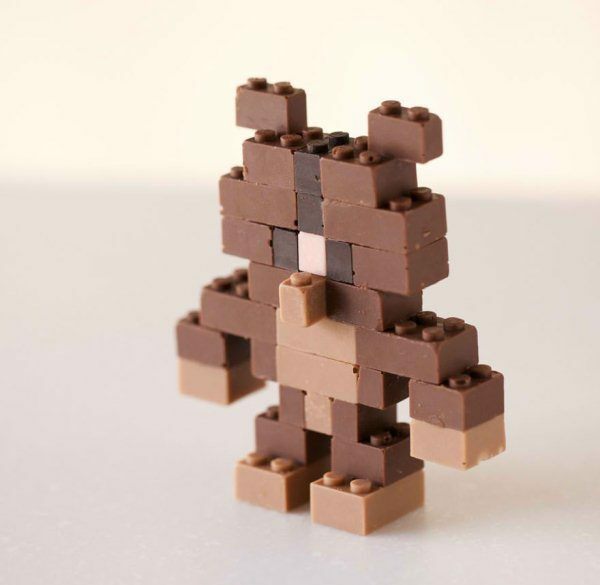 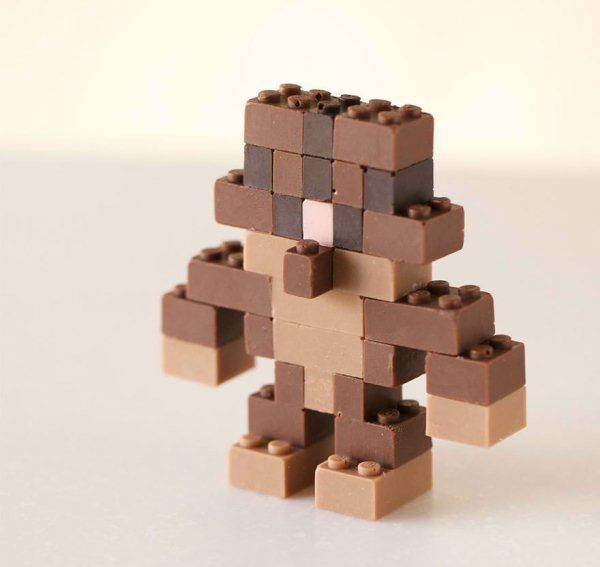 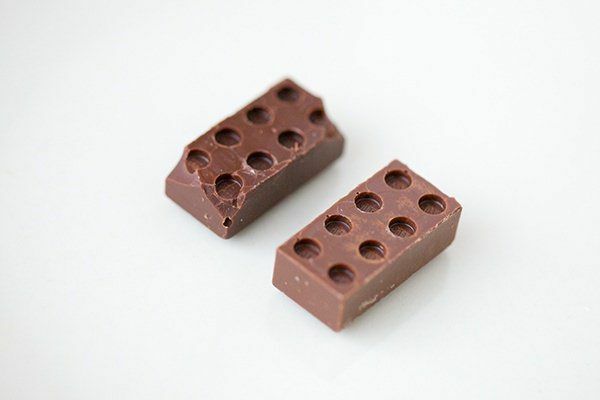 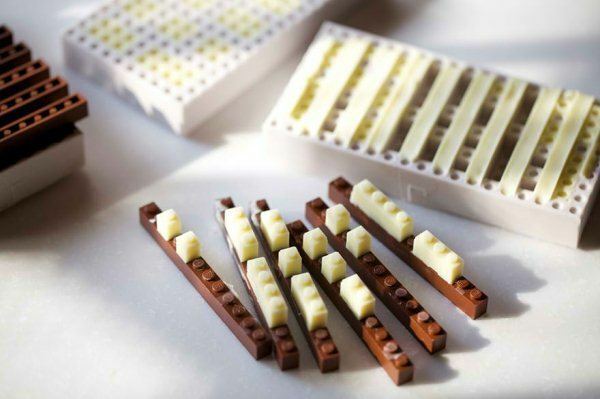 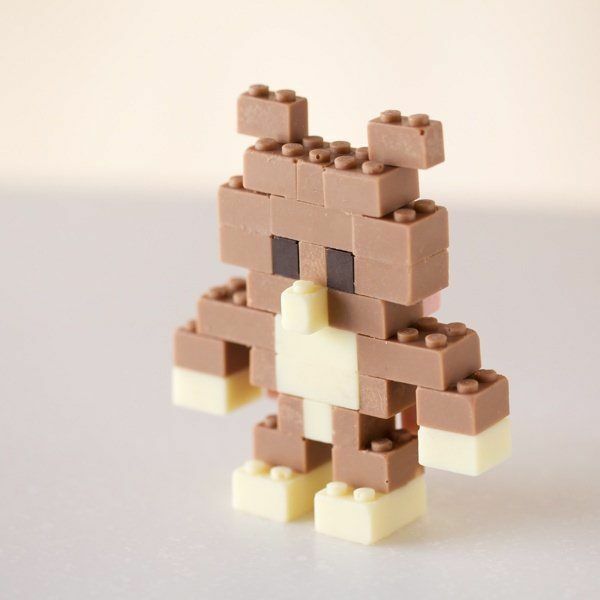 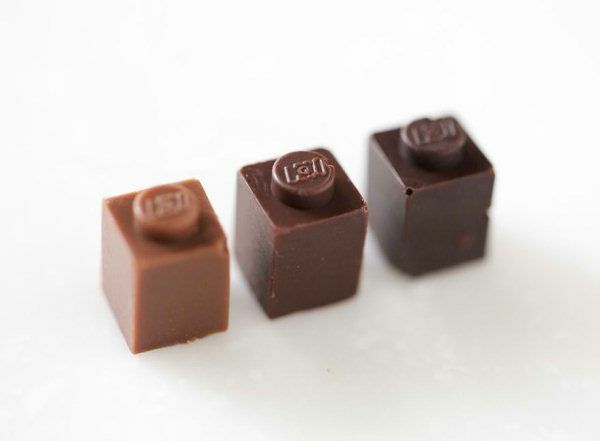 Akihiro Mizuuchi has found a way to combine deliciousness LEGO by creating LEGO blocks made entirely out of chocolate. 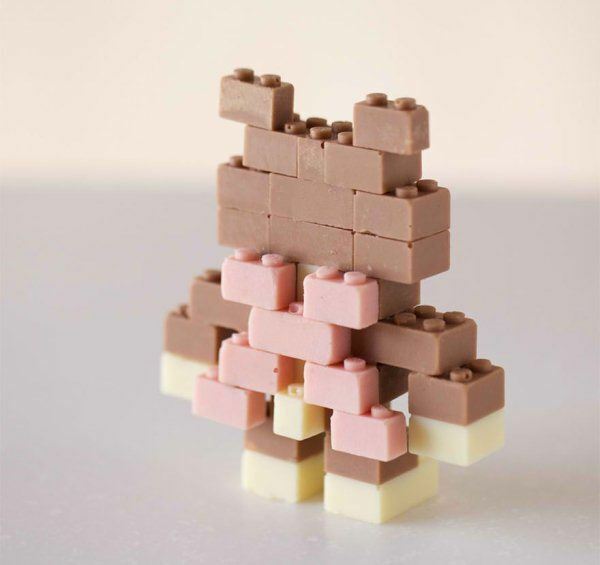 The chocolate blocks come in different flavors and colors: white, dark, pink, and milk chocolate. 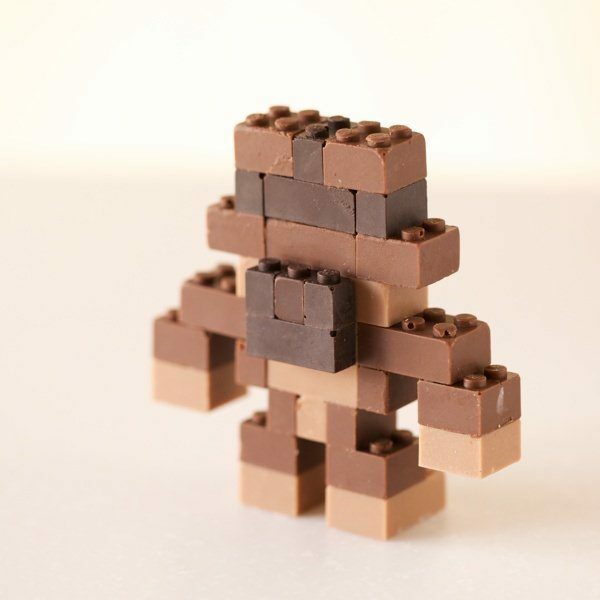 Akihiro hasevenmae several LEGO robots using the different colored bricks. 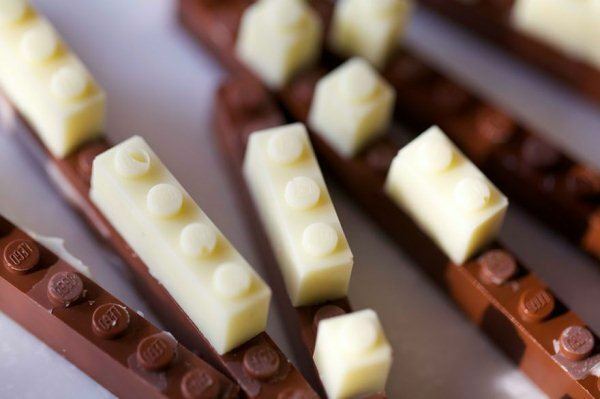 Sadly, most people would rather EAT the bricks rather than play with them, which consicerably shortens the lifespan of anything you construct with these bricks. 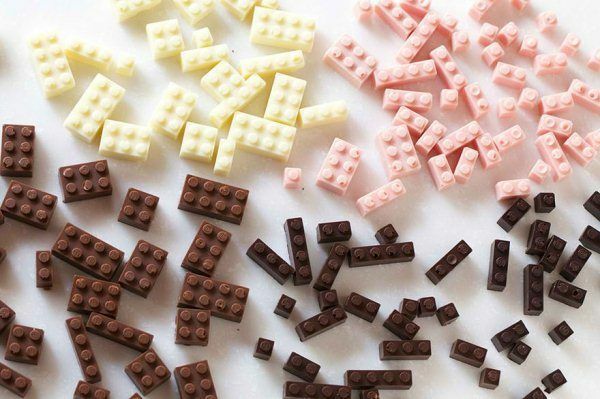 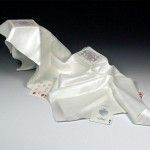 One big upside to these edible toys is that they won’t hurt you feet when you step on them. 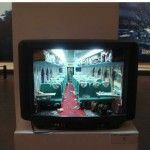 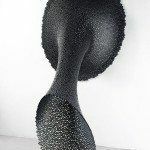 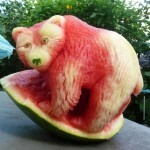 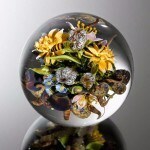 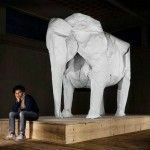 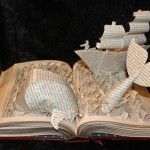 See more of his work over at Behance.